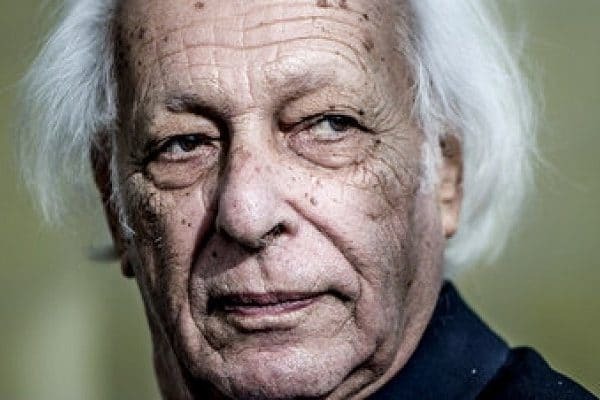 Samir Amin, a comrade and friend of Monthly Review, as well as a prolific author of books published by Monthly Review Press, has died. He had a long and illustrious career and was an early proponent and theorist of the theory of monopoly capitalism. He was both an heir and a contemporary of Paul Baran, Paul Sweezy, Harry Magdoff, and Harry Braverman. Not only was he a skilled economist, but he was also an exceptional analyst of contemporary political developments in every corner of the globe. He was probably the first scholar, and certainly the most astute, to extend the theory of monopoly capital to the entire world, especially the Global South. I did some work editing a couple of Amin’s books. It can be intimidating doing such work, knowing of the reputation of the author. Samir was notoriously brief in his source citations, and I had to look up many of these and fill in the blanks myself. However, when I found an error or something that wasn’t clear, I made changes in the texts. When I sent these to Amin, with some comments on particular passages, he responded quickly and with gratitude, thanking me for my work. Like Istvan Meszaros, he was always polite and friendly in his correspondence. For me, this is as much a mark of a true scholar and revolutionary as is the work itself. As for the latter, it will long outlive its author, providing inspiration for all who want to radically change the world.